South Carolina DUI Law Information - Answer from MyDuiAttorney. Drivers arrested for driving under the influence of alcohol or drugs (DUI) in South Carolina may be charged with DUI and face jail time, fines, and a driver’s license suspension. “It is unlawful for a person to drive a motor vehicle within this State while under the influence of alcohol to the extent that the person's faculties to drive a motor vehicle are materially and appreciably impaired, under the influence of any other drug or a combination of other drugs or substances which cause impairment to the extent that the person's faculties to drive a motor vehicle are materially and appreciably impaired, or under the combined influence of alcohol and any other drug or drugs or substances which cause impairment to the extent that the person's faculties to drive a motor vehicle are materially and appreciably impaired.” Section 56-5-2930. 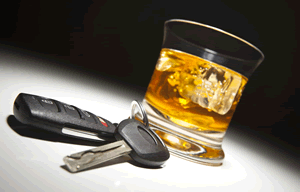 If third offense occurs within five years of previous DUI license suspension is for four years. Drivers in South Carolina have given their implied consent to submit to a chemical test if they have been arrested for DUI. Failure to consent to the required testing may result in administrative penalties which are imposed regardless of whether the driver is ultimately convicted of DUI. 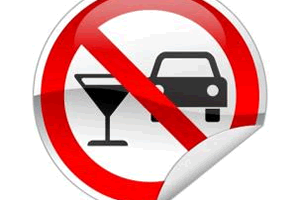 Drivers who refuse a chemical test or who take the test and have a BAC over the legal limit have 30 days from the date of their Notice of Suspension to challenge the DUI administrative license. Challenges can be made by contacting the South Carolina Department of Motor Vehicles (DMV). 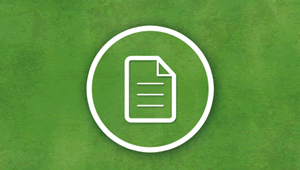 Failure to request a hearing will result in an automatic license suspension. Refusing to blow will result in the suspension of your license for a period of 6 to 15 months, depending on the number of prior DUI convictions within the past 10 years. Drivers will have to complete several requirements to reinstate their license after a DUI suspension. Specifically, they will have to have a valid driver’s license, complete an Alcohol and Drug Safety Action Program, get SR-22 insurance and file it with the DMV, pay the reinstatement fee, and have no other suspensions.